While data lakes solve a few major pain points of traditional relational database infrastructures, they suffer from their own set of issues. What data should we put in the lake? How do we make it easy for them to find? How do we prevent data from being misused? These questions and more all surface after data lakes projects stagnate due to incompatibilities with a business workflow. 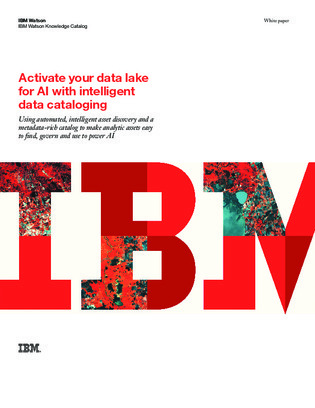 If you feel your data lake project is dead in the water, read this white paper for tips on diagnosing the problem and then choosing the best solution for you.